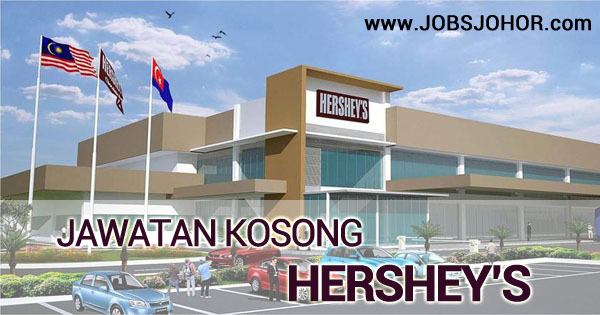 Hersheys, the biggest chocolate manufacturer in Johor is hiring now. 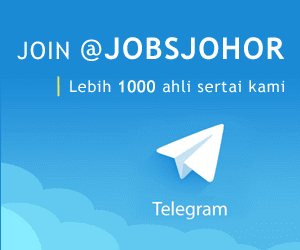 Jawatan kosong di Kilang Hersheys Johor terkini Mei 2016. Pelbagai kekosongan tersedia dibawah ini. * Degree in Business Admin. * 5-8 years experience In Food manufacturing industry. * Degree in Food Science, Microbiology or related field. * Minimum 8 years experience in food, cosmetics, or pharmaceutical industry, and minimum 5 years experience in quality & food safety area. * Diploma in Engineering /Professional Certificate. * Diploma in Technical/ Engineering. * Diploma in Food Science or related field. * Minimum 3 years experience in Food manufacturing industry. * 2-3 years occupational health nursing experience in manufacturing industry.